Greenbelt, MD – Just as dust gathers in corners and along bookshelves in our homes, dust piles up in space too. But when the dust settles in the solar system, it’s often in rings. Several dust rings circle the Sun. 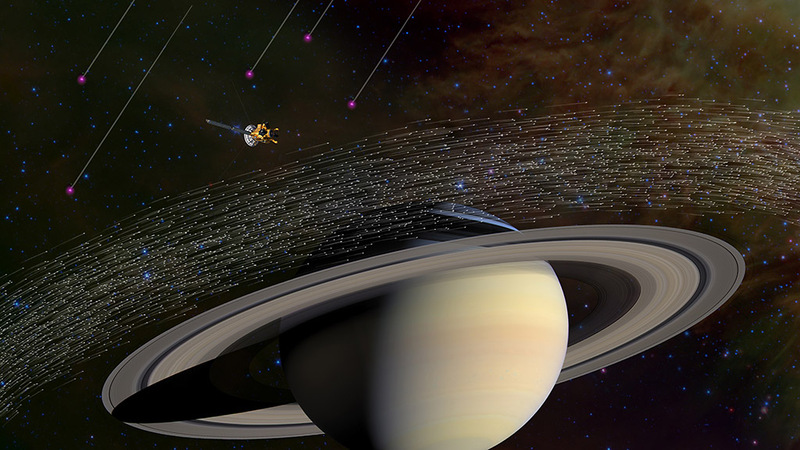 The rings trace the orbits of planets, whose gravity tugs dust into place around the Sun, as it drifts by on its way to the center of the solar system. The dust consists of crushed-up remains from the formation of the solar system, some 4.6 billion years ago — rubble from asteroid collisions or crumbs from blazing comets. Washington, D.C. – Dust particles form as dying red giant stars throw off material and become part of interstellar clouds of various sizes, densities and temperatures. This cosmic dust is then destroyed by supernova blast waves, which propagate through space at more than 6,000 miles per second (10,000 km/sec)! Supernova explosions are among the most powerful events in the universe, with a peak brightness equivalent to the light from billions of individual stars. 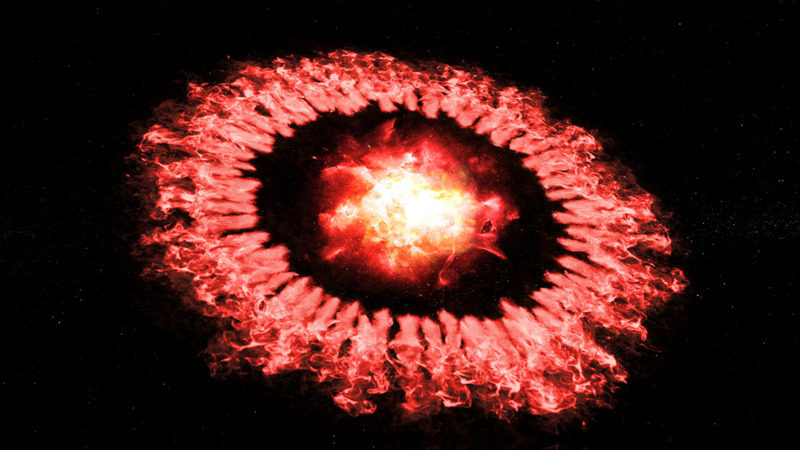 The explosion also produces a blast wave that destroys almost everything in its path, including dust in the surrounding interstellar medium, the space between the stars. 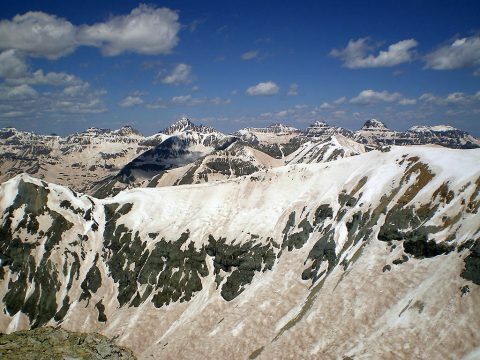 Washington, D.C. – A new study has found that dust, not spring warmth, controls the pace of spring snowmelt that feeds the headwaters of the Colorado River. Contrary to conventional wisdom, the amount of dust on the mountain snowpack controls how fast the Colorado Basin’s rivers rise in the spring regardless of air temperature, with more dust correlated with faster spring runoff and higher peak flows. The finding is valuable for western water managers and advances our understanding of how freshwater resources, in the form of snow and ice, will respond to warming temperatures in the future. 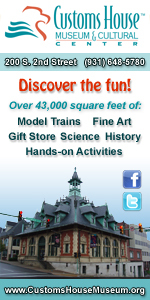 Pasadena, CA – Black holes get a bad rap in popular culture for swallowing everything in their environments. 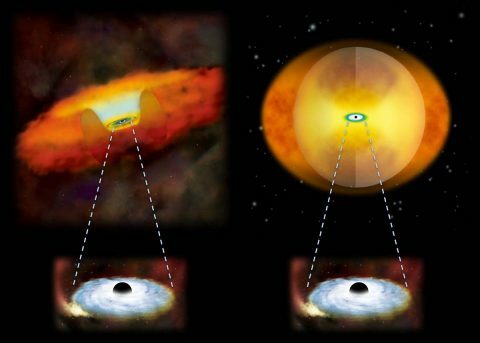 In reality, stars, gas and dust can orbit black holes for long periods of time, until a major disruption pushes the material in. 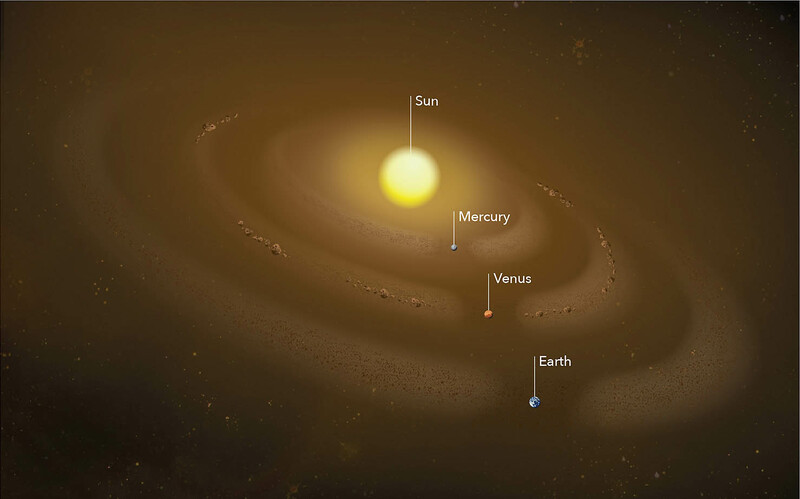 Pasadena, CA – NASA’s Cassini spacecraft has detected the faint but distinct signature of dust coming from beyond our solar system. The research, led by a team of Cassini scientists primarily from Europe, is published this week in the journal Science. Cassini has been in orbit around Saturn since 2004, studying the giant planet, its rings and its moons. 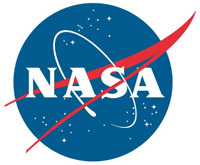 The spacecraft has also sampled millions of ice-rich dust grains with its cosmic dust analyzer instrument. The vast majority of the sampled grains originate from active jets that spray from the surface of Saturn’s geologically active moon Enceladus. 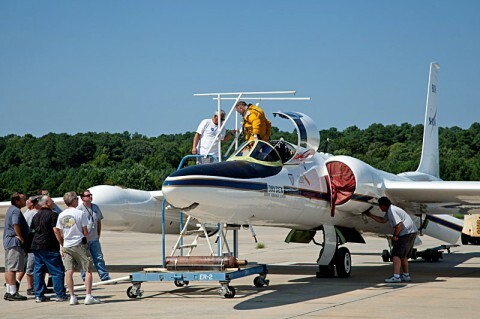 Greenbelt, MD – Over the next few weeks, an ER-2 high altitude research aircraft operating out of NASA’s Wallops Flight Facility in Wallops Island, VA, will take part in the development of two future satellite instruments. The aircraft will fly test models of these instruments at altitudes greater than 60,000 feet to gather information researchers can use to develop ways to handle data future spaceborne versions will collect.